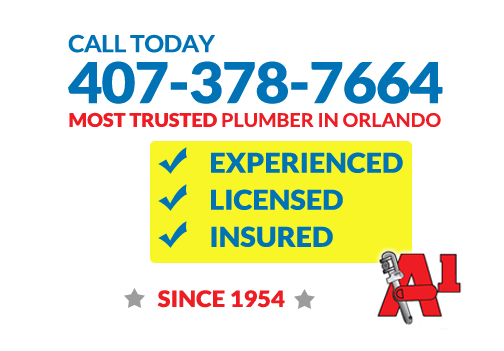 Thank you for your interest in plumbing service from A1 Service Plumbing, Inc., serving Central Florida since 1954. Please call during business hours to arrange estimates for regular service or call at any time 24 hours, 7 days a week to speak with our emergency dispatchers. In addition, please feel free to email us and we will contact you regarding your questions.